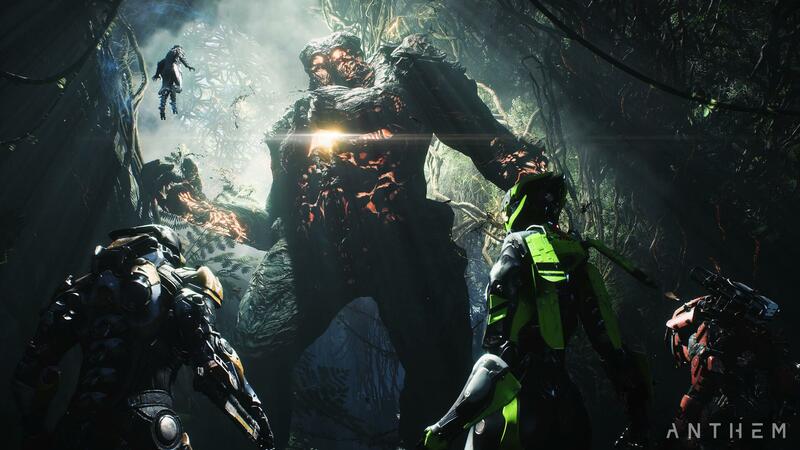 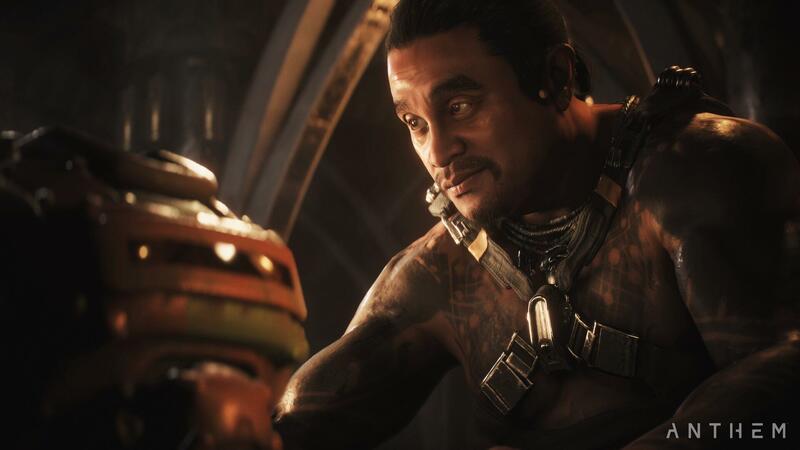 Anthem is the game EA's choosing to hang its hat on this year (well, and Battlefield V), and yesterday's trailer and gameplay certainly showed they may not be wrong to do so. 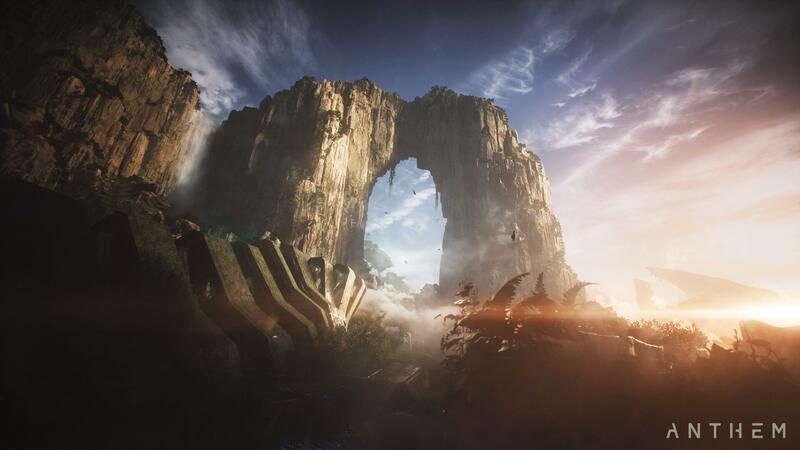 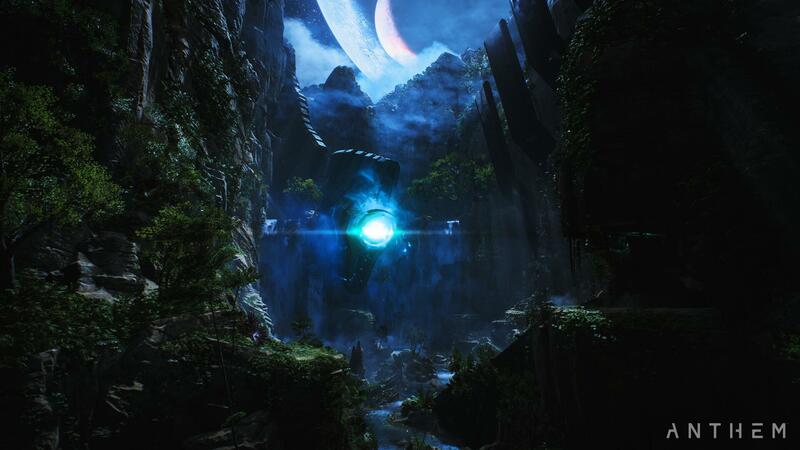 The game looks visually spectacular and the gameplay might just stand up to the hype with Bioware behind it. 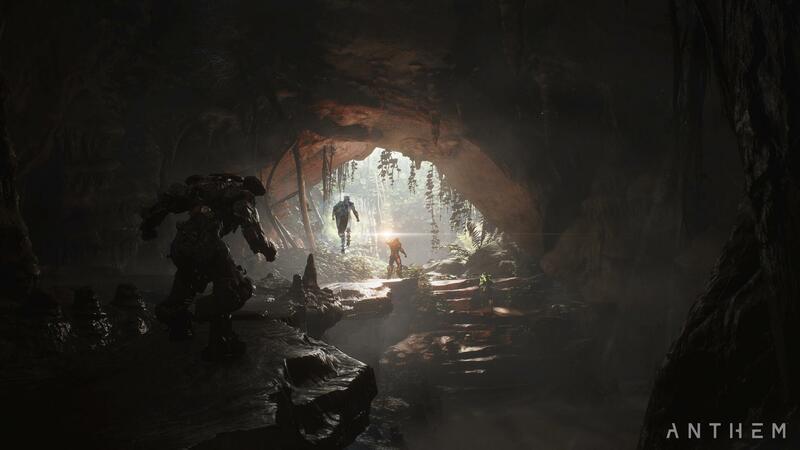 The screenshots today are from the cinematic trailer, but they've been specifically released to give us all a look at how EA hopes the game will be. 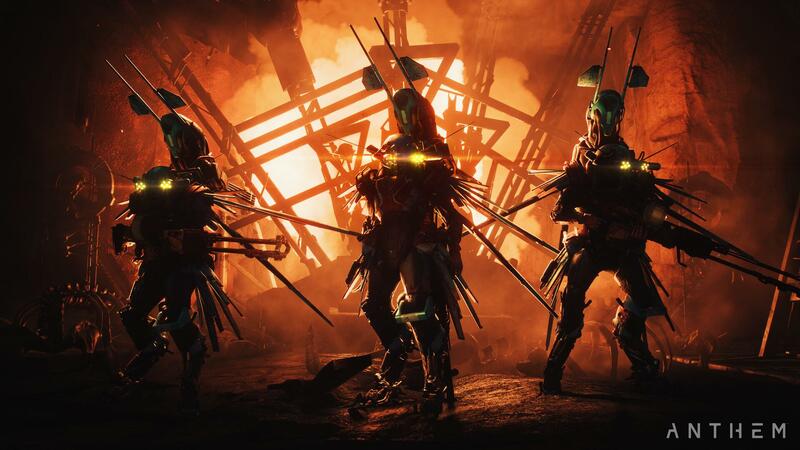 Apparently, they want it to be excellent. 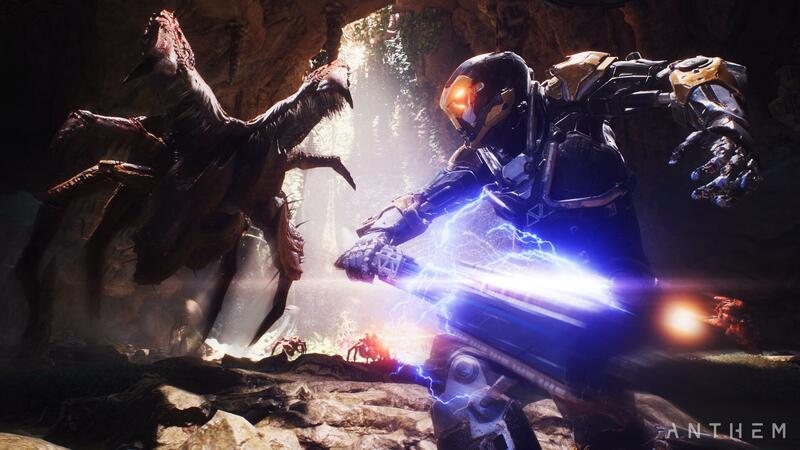 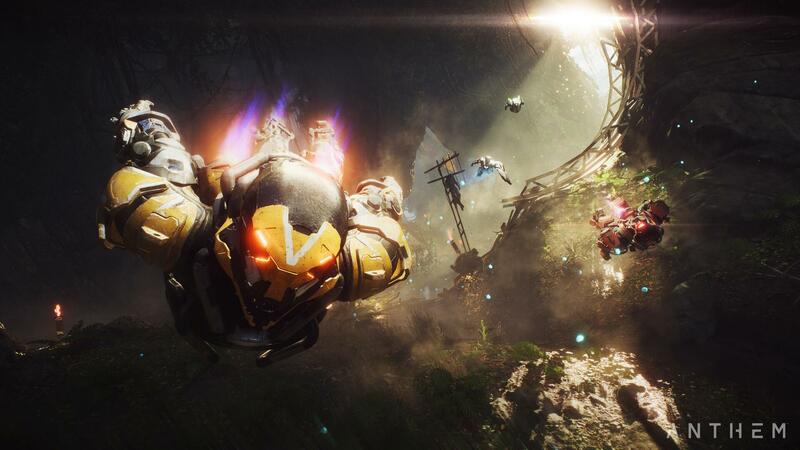 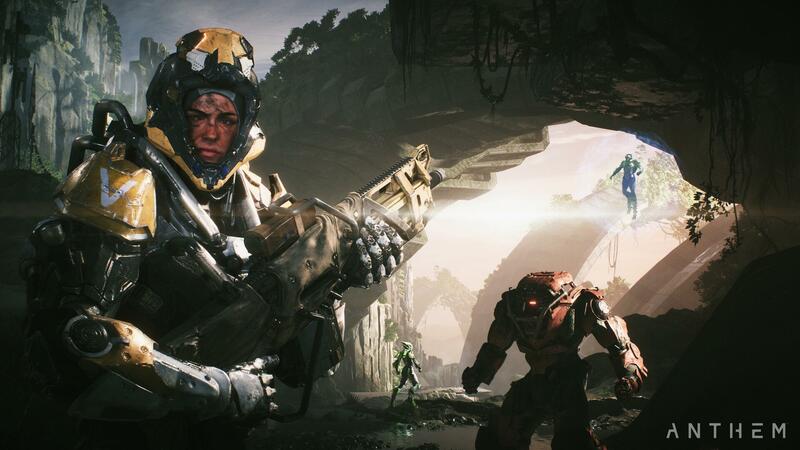 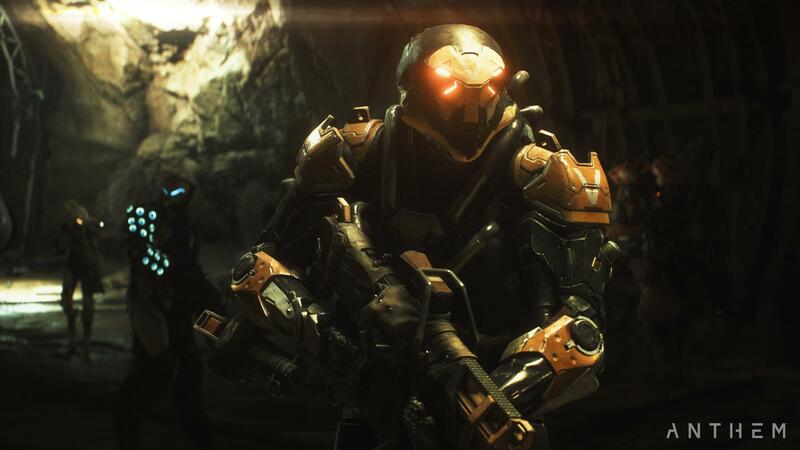 Anthem will launch on February 22nd.